A Stretch to Move With Your Diaper! Being little should be fun and easy. Here at ABU we believe those busy baby schedules shouldn’t get in the way of your busy baby activities. 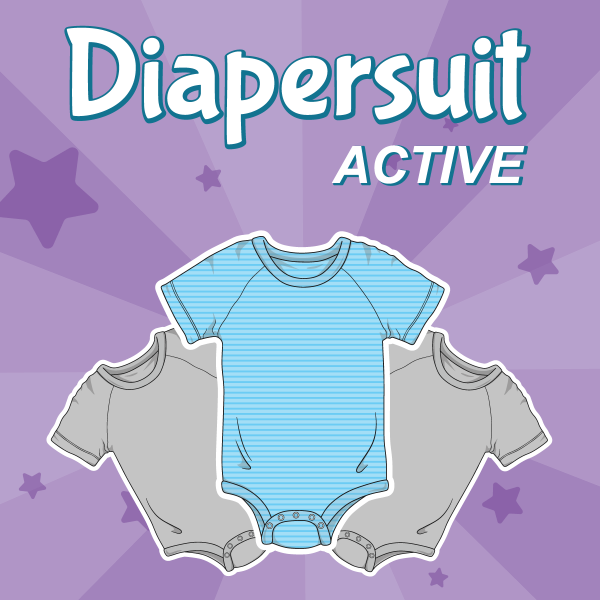 We know active littles want some major adult baby swag to wear around town, but sometimes we just need to stay cool and comfortable all day too. 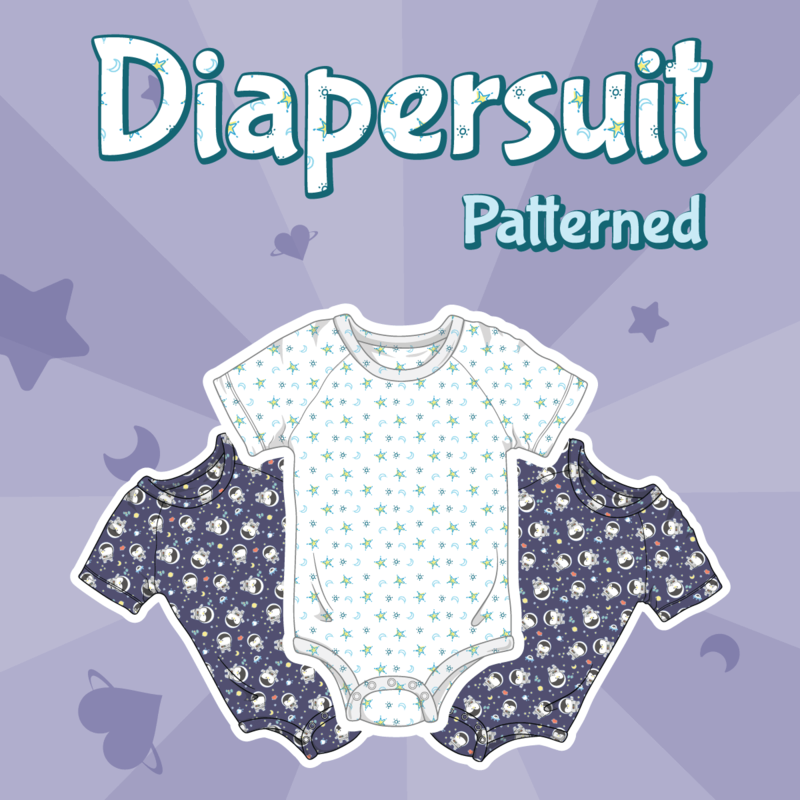 Now you can have both style and comfort with ABU’s new DiaperSuit Active! Our new all-in-one design features a breathable and stretchy material specially chosen to feel silky soft and keep you feeling dry no matter how active you get. 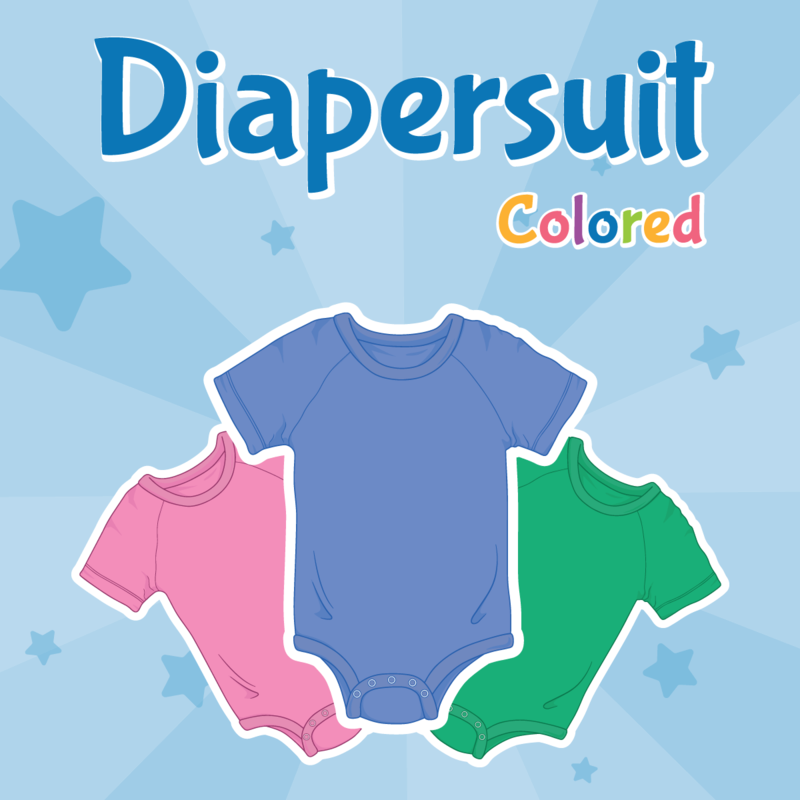 With its stretchy and everyday ready shape, this tee-shirt style romper will keep fast-moving babies feeling secure and not have any worries of staying cool while wearing diapers. 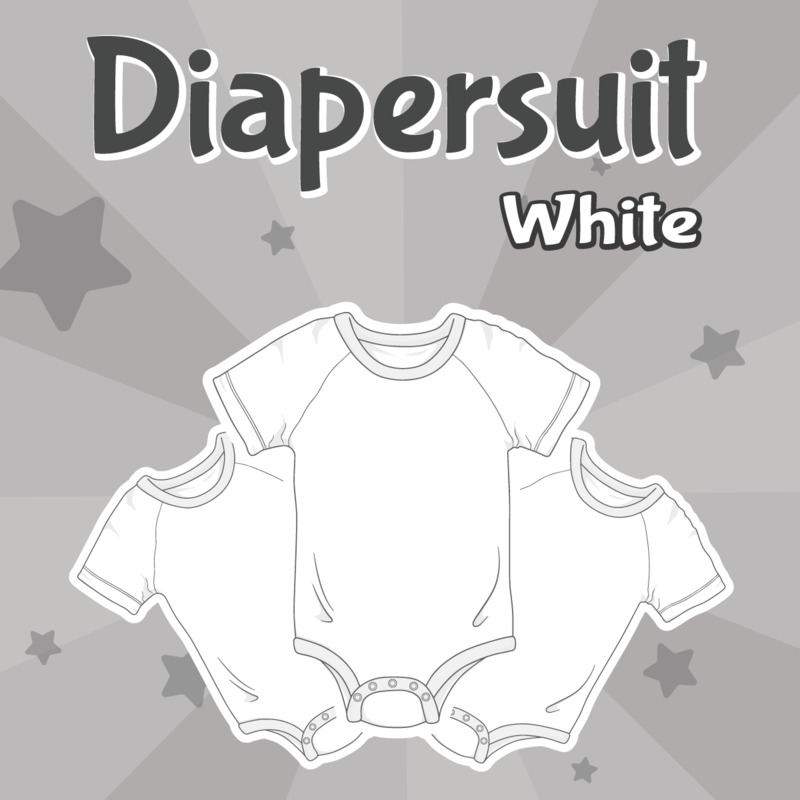 The DiaperSuit Active features a flexible fit to move with your waddle and easily layer under daily clothes for a sporty day to day look that will keep your diaper secure, without anyone knowing what’s below the belt. 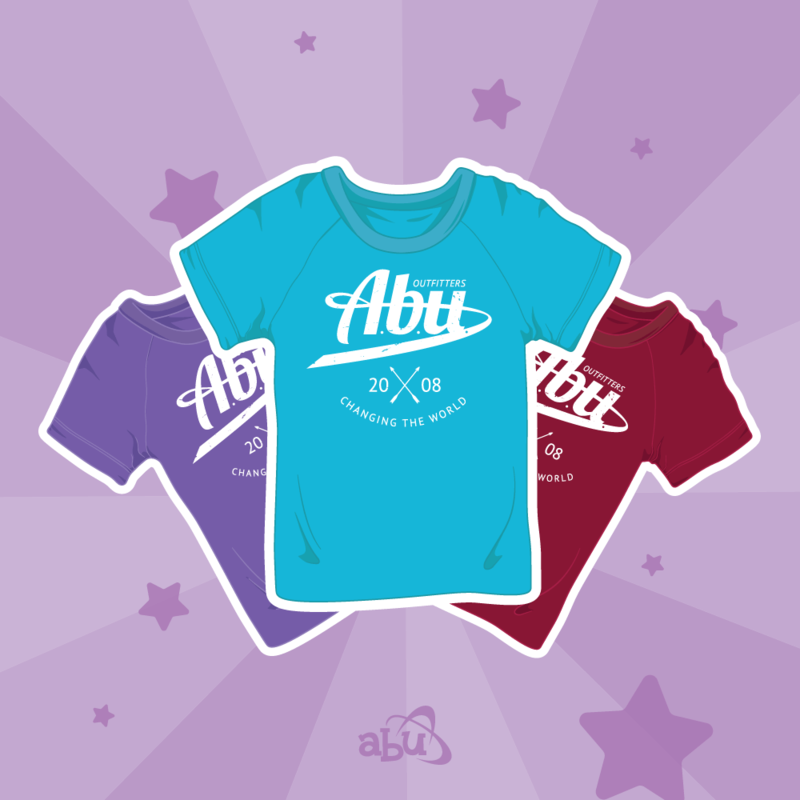 Now you can wear your own ABU baby swag and be comfortable all day too! Don't let friction get in the way of your fashion, try a new Active DiaperSuit today!